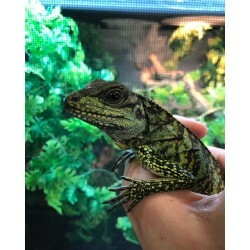 Lizards For Sale - The Serpentarium, Inc.
Bearded Dragons For Sale - Orange Dragons, Red Dragons, Hypo Dragons, Leatherback Dragons, Translucent Dragons, Silky Dragons and more! 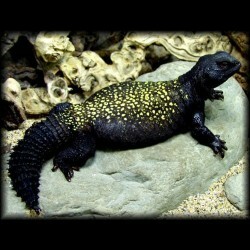 Buy Leopard Geckos For Sale - Albino, Snow, RAPTOR, SHTCT, Enigma, Eclipse and more! 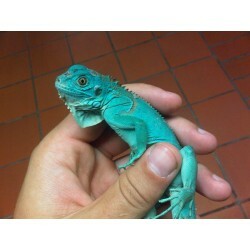 Chameleons For Sale - Panther Chameleons, Veiled Chameleons, Jackson's Chameleons and more! These beauties keep their blueish color as they get older! 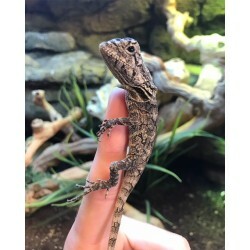 Frilled Lizards (Chlamydosaurus kingii), also known as the Frill-necked Lizards or Frilled Dragons, are found mainly in northern Australia and southern New Guinea. Its name comes from the large frill around its neck, which usually stays folded against the lizard's body but will flare up in defense.